Newcastle, Hunter and Port Stephens Distributors for a wide range of Suppliers. 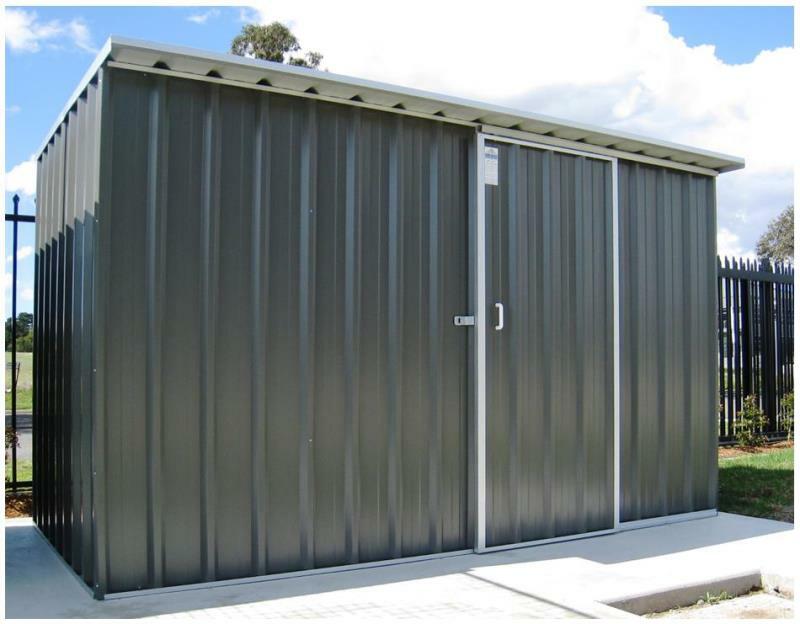 Our range of garden sheds, carports, cedar sheds, aviaries, dog kennels and cubby houses are second to none, offering storage solutions to suit your requirements, space and budget. Whether it be supply only or installation, with or without a floor, your garden building will be organised quickly and efficiently with the minimum of fuss.